Want to find out how much your home could sell for? 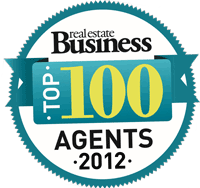 Dane Queenan is a market leader, representing the young guns of real estate and taking the industry to the next level. 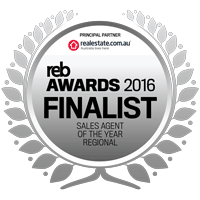 Dane is one of the most successful Real Estate Agents across Australia and a Multiple Award Winning Agent. 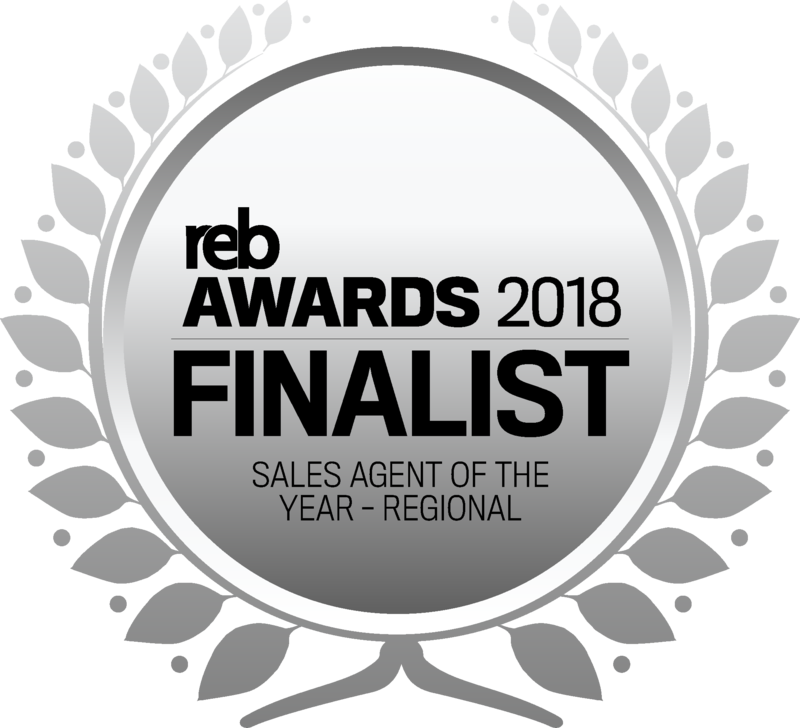 Dane has been awarded the Number 1 PRD selling Principal 2018 and for the past 3 years Dane has been awarded the Number 1 PRD selling estate agent Australia wide and recently Dane has also been ranked within the top 2 selling agents for the franchise during the past 10 years which is a remarkable effort. Consistently selling over 100 million dollars of real estate per year (over 140 properties) cannot be achieved without the most effective systems and services that Dane has in place. Dane is a principal and licensed real estate agent at PRDnationwide Port Stephens and specializes in all facets of the real estate market including residential, industrial, commercial and rural properties and servicing Fingal Bay, Shoal Bay, Nelson Bay, Corlette, Salamander Bay, Soldiers Point, Anna Bay, Boat Harbour, One Mile, Fisherman's Bay, Taylors Beach and Bobs Farm. 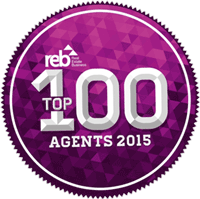 Dane has a burning ambition of wanting nothing but the absolute best results for his clients. Driven by this ambition, Dane will continue to find ways of improving his business to make sure he is always supplying them with the most up to date marketing services available. Dane says to any potential seller, when listing your property, forget the empty promises, because the results will never lie! 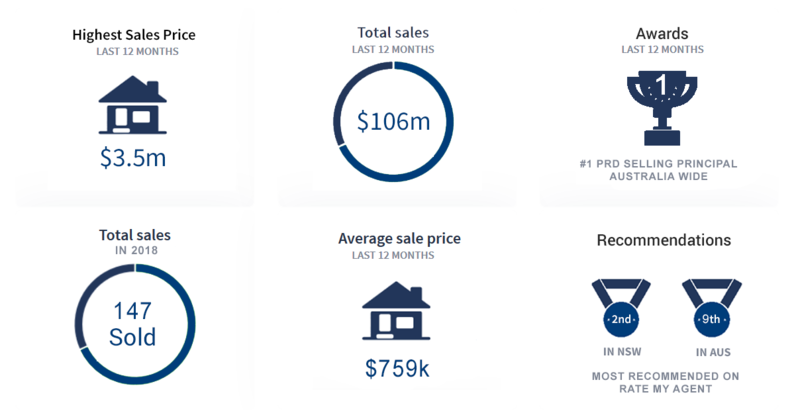 Ask Dane how you can achieve a premium price for your property in around half the average time of his competitors. 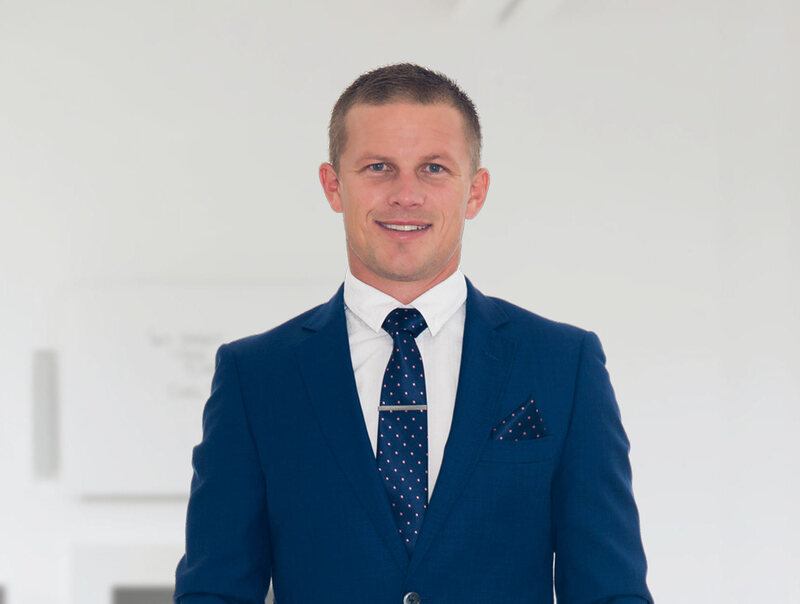 If you are looking for real estate advice, considering selling, buying, have family or friends looking at selling or buying, then please contact Dane directly today on 0412 351819 as he would love the opportunity to discuss your options with you. 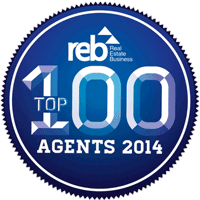 I am extremely pleased with my selling experience with Dane Queenan. From day one I've remained impressed with his knowledge and understanding of the industry and his friendly approach. Dane kept me updated regularly throughout the campaign no matter what time of the day or evening. Within the first week of being listed I received a very strong offer however Dane gave me confidence that he could secure a higher offer which he managed to do, the asking price! I continue to list property with Dane and highly recommend him to anyone looking to sell or buy in the Port Stephens area. 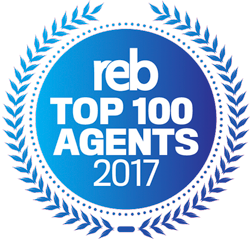 Having dealt with a multitude of agents in the past I advised Dane that I wanted an agent that worked for me, who listed to what I wanted, someone who was prepared to back their word. I was extremely happy with the level of service, professionalism, communication and the end sale price and have no hesitation saying that this is the best sale experience I have had, dealing with around 10 properties in the past. He is a young man that backs his work and his professionalism got the result he promised. Dane's knowledge of the area and market is second to none. His enthusiasm and honestly is a breath of fresh air that you don't encounter amongst many agents. The sale went along effortlessly and remarkably quickly with only 5 days on the market!!! Wow !! 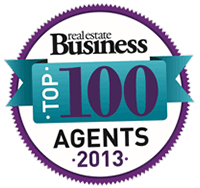 I cannot recommend Dane highly enough to achieve a fabulous result for both buyer and seller. Communication is fantastic 24/7 with him working tirelessly anytime of day or night to keep you informed and to make things happen!!! There is no other like him and you won't be disappointed with Dane as your agent I guarantee you. It was a pleasure dealing with such a motivated professional!! !